Galician cuisine is the typical food of the autonomous community of Galicia in Spain, principally featuring seafood as this was Galicia´s main economy. Other ingredient´s you´ll find in their dishes are potatoes, along with beef, lamb and pork. 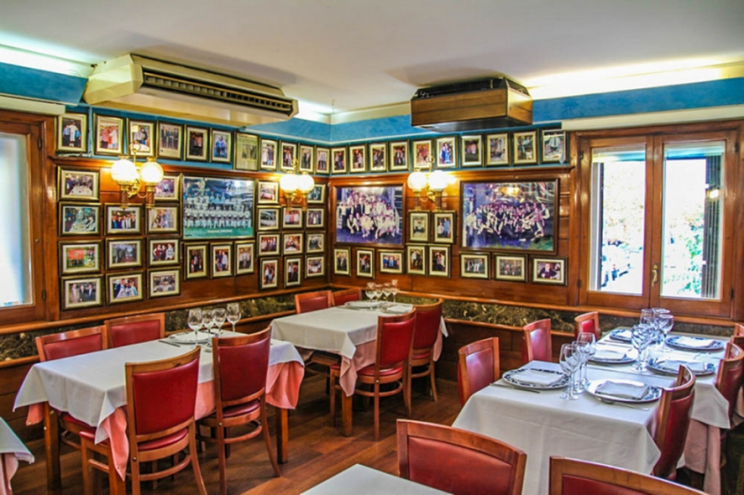 It is one of the Spanish cuisines that hasn´t changed much since its beginnings, meaning that all the original, traditional recipes have been preserved and are served plentifully all throughout Barcelona. Here we´ve selected some of best Galician restaurants that Barcelona has to offer. Bar Celta Pulperia is where you’ll find authentic, simple Galician food with fair prices to match, in a relaxed non-fussy environment. 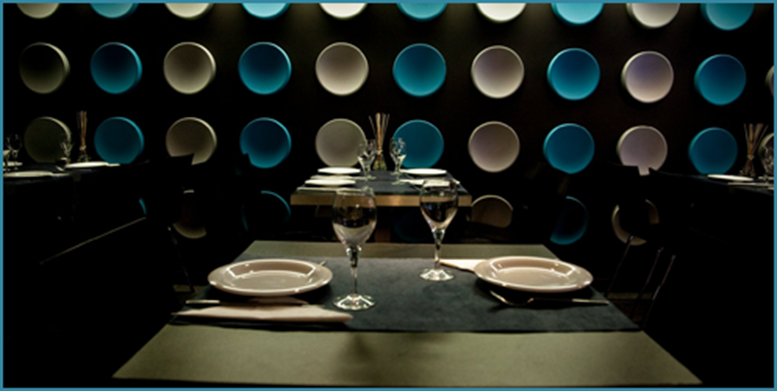 The restaurant´s speciality is “pulpo a feira”, which is the most typically Galician method to prepare octopus. 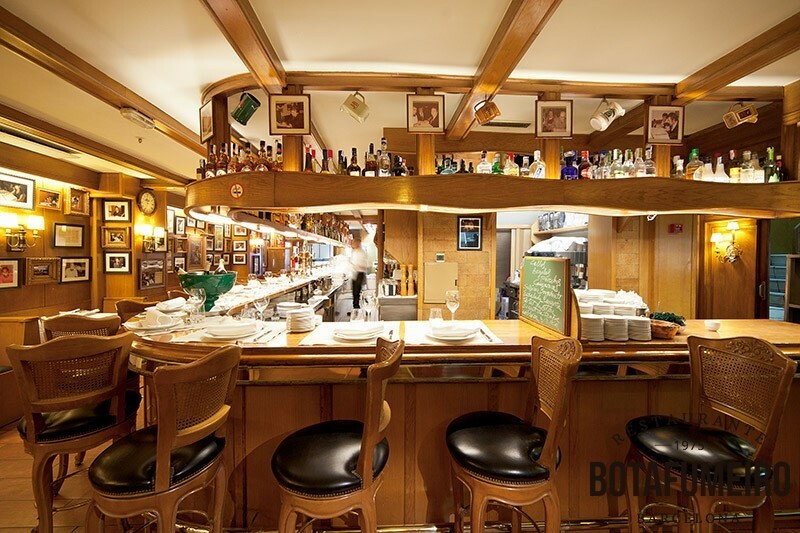 They also have a wide selection of traditional tapas like batatas bravas, mussels, pimientos del padron and Spanish tortilla. 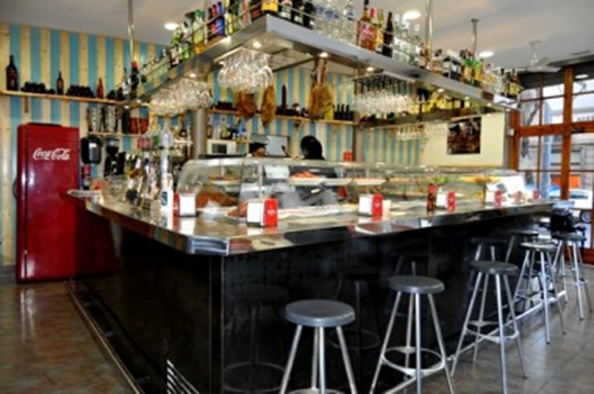 Salamanca specialises in market-fresh seafood, offering a large variety of grilled fish such as monkfish, hake and sole as well as king prawns, lobsters, baby squids, cuttlefish and Huelva prawns. In additional to their extensive seafood options, rice and paella dishes are also available. Situated at the port right by the sea, expect excellent views and fresh sea breeze. A modern twist on classic Galician dining, this restaurant tends to steer clear of the traditional décor and no-frills way of doing food. The prices at A’rogueira are a little higher than other Galician restaurants but the food is always of high quality and definitely value for money as you will pay surprisingly little considering the excellence of the food. On the weekends they also stay open until 3am to serve splendid, after-dinner cocktails. Some of their recommended dishes include sole with cava and crayfish, black rice paella with baby squid and fillet with muscatel sauce and mushrooms. Barcelona´s top seafood restaurant, all seafood and fish in their ‘Botafumeiro Selection’ menu is carefully selected at the busiest fish markets and auctions every morning on the Galician and Catalan coasts. 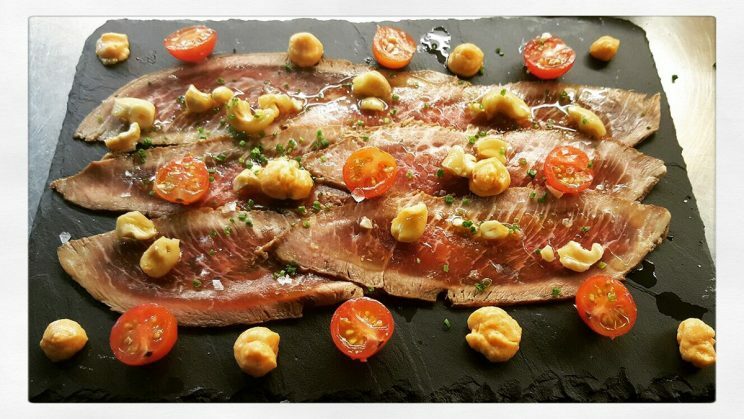 You´ll also find many meat options, such as Galician Blond porterhouse steak from cattle bred and raised on their own ranch in Galicia, as well as traditional rice dishes from the Mediterranean such as seafood paella or squid-ink rice with baby calamari. Cera 23´s menu offers typical Galician dishes but reimagined, fused with products and techniques from other cuisines. Quality and creativity are at the centre of the restaurant´s philosophy, serving divine food in a modest setting. From your table you can see the chefs preparing your meal before it arrives at your table to give you an ultimate sensory experience. Dishes such as homemade Gnocchi in Pomodoro sauce, monkfish in pistachio crust and vegetable Wok with shrimp are some of the Chef’s specialties. Whether you´re after a truly, authentic Galician taste experience or a more contemporary take on the cuisine, Barcelona will not disappoint. Be sure to book in advance as the one´s we have selected for you here are some of the best and can get very busy!